Welcome to The New Age RP! This is a magic-based fantasy RPG where your wildest dreams come true.~ Feel free to look around before you decide whether you wish to join or not. 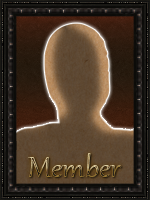 Once you've joined, you'll be able to join us in the chatbox, make posts, send messages, and other things only members may do! Nagato is a fair-skinned, half human. 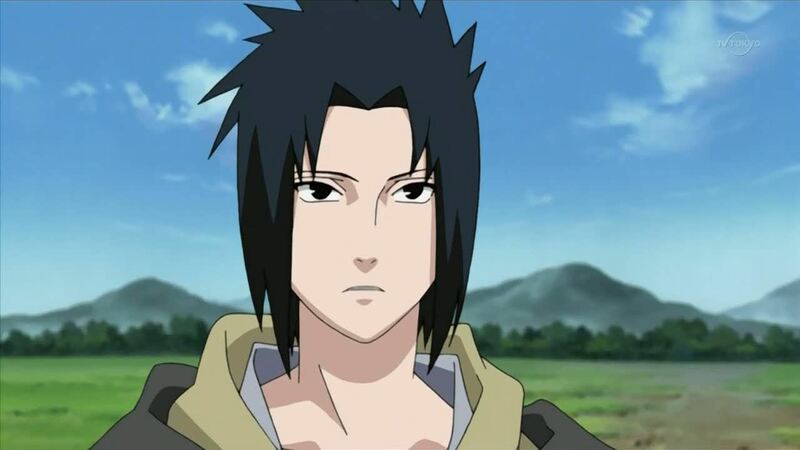 He has chin length black hair, that is spiky in the back with bangs that lengthen as he grows older. They hang on both sides of his face too roughly frame his cheeks. The dragon in him is apparent, as he has sharper and larger then most canine teeth. His teeth are identical to a full human, but can chew through harder things, such as metal and rock. He is considered very handsome, as most girls his age become infatuated with him. At 5 foot 9 Nagato is not the tallest, but is average for his age. He weighs 165 lbs, with his body at peak position. Years of training and running have created his endurance and durability to be known as godlike. As a Royal Gaurd, he is the highest rank out of all of Ignia. Known as the Dragon Flash of Ignia, Nagato is not only fast, but strong and powerful. He possesses several different attires; Royal Gaurd Attire, Royal Prince Attire, Casual Attire, and Alternative Casual Attire. While out on battle or a mission, he is seen in the Royal Gaurd Attire. While in the castle, he is wearing the Royal Prince Attire. This is his most common outfit. While out on his duty as a Royal Gaurd, Nagato is most commonly seen in this attire. He wears a high-collared, grey zip up shirt with blue wrist warmers. He wears dark blue pants with a blue cloth hanging from halfway up his stomach to his knees along. He wears a purple rope belt around his waist, which is tied in a bow as it carries his sword; The Sword of Dragonian. Combat Style: "Quick, effective and almost assassin-like. The Prince of Ignian wastes no time in silently killing his opponents." 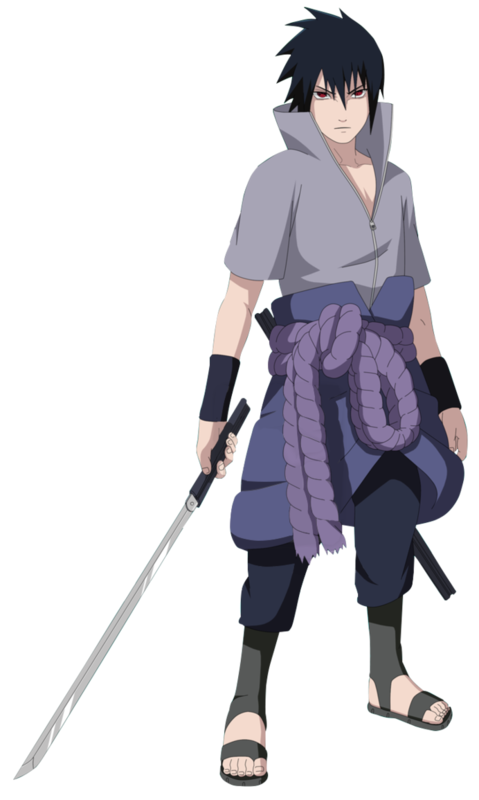 Assassin Swordsman - With his sword and master-like reflexes, Nagato is very skilled in hand-to-hand combat. He is a master swordsman; allowing him to unsheathe and sheathe his sword in a matter of seconds. 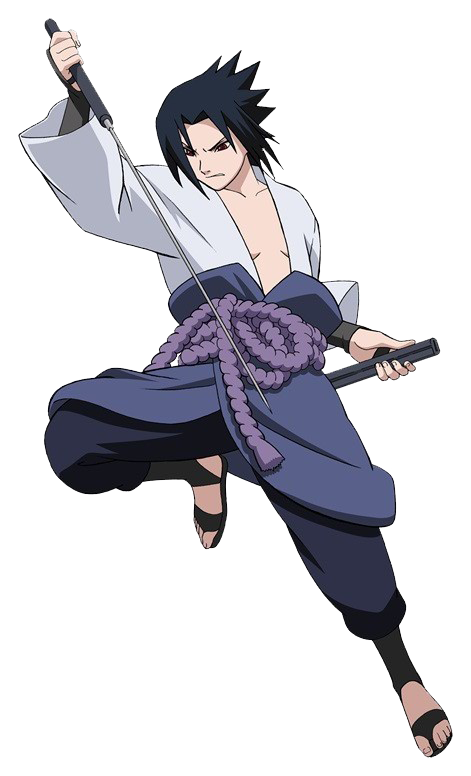 This insanely supports his battle style, as he can slice and dice his opponents, and then switch to a martial-arts type combat. It is known as the Assassin Swordsman combat style. Mana Style: "The eyes of the Ember Dragon are not only deadly, but scary at thought. They give The Prince of Ignian multiple skills, almost like he sees into the future." Ember Dragon Eye's (Non-Elemental Mana) - Being a half-dragon, Nagato was given the Ember Eye's from his real father. He is the only one in history to be able to fully possess and control these mysterious eyes. 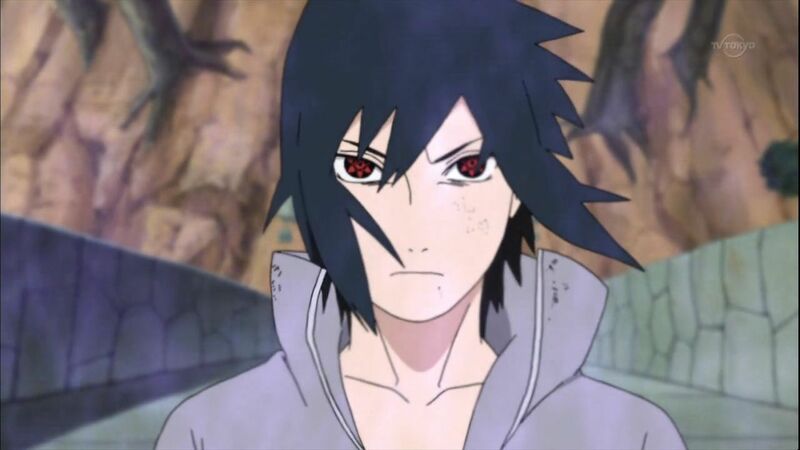 They possess many abilities, but this all depends on the phase Nagato activates them in. Normally, Nagato's eyes are black. Once he activates his technique, they become red with three black tomoe in their beginning phase. In this phase, Nagato gains the ability to see mana flow, making hiding useless against him. Said mana also is colorized, allowing him to differentiate. Known as the All Seeing Eye, Nagato also gains the ability to be able to see through not only fog and illusions, but other vision impairing screens. Lastly in Phase 1, Nagato gains the ability to track fast-moving objects, gaining an amount of predictive capabilities, allowing him to see the image of an attacker's next move from the slightest muscle tension in their body and counter-attack or dodge without any wasted movement. However, even though the user may be able to see an attack or know it is coming, they may not always react accordingly. This all depends on the opponents reflex stat, compared to Nagato. Phase 1 is known as a Class 3 Technique, which raises Nagato's speed and reflex both by 250. In Phase 2, Nagato's eyes change from the tomoe to three intersecting ellipses. While in phase 2, Nagato's abilites from phase one are all dramatically increased, while also raising his reflex and speed stat 350. Also gained is the ability manifest and control a giant dragon-humanoid figure. It his gaurdian deity, and he can control many aspects of it. And example would be the technique 'Susanoo's Ribs,' where Nagato is overlapped with the ribs of his deity, protecting him from techniques equal and lower to that Class. The deity is made of mana, but is unable to be absorbed or relinquished. Phase 2 is known as a Class 2 Technique. In Phase 3, Nagato's eyes keep the three intersecting ellipses, but gain a triangle like sign. While in phase 3, Nagato's abilities from phase one are increased highly, raising his reflex and speed state by 500 points! The rest of Nagato's phase 3 abilities are unknown, as he rarely uses phase 3 because of its extreme drawbacks, but it is said that he is able to warp time and space, allowing him to send things in and out of a magical dimension. Elemental Mana - With a stat of 100 in Elemental Mana, Nagato is not only able to control the wind element because of his origin; but has control over fire and lightning. While his mastery is in the wind element, he can still use fire and lightning very well. Because of his strategic ways, he is known to combine the wind with the fire, boosting his fire techniques immensely.